Winder for the preparation of bobbins for "Z" twisting. We have developed the winder model "Z" that prepares bobbins suitable for "Z" twisting. Here it is!!! RITO the single head TFO twisting machine. You can use it either for making tests or for producing small lots of twisted yarn. 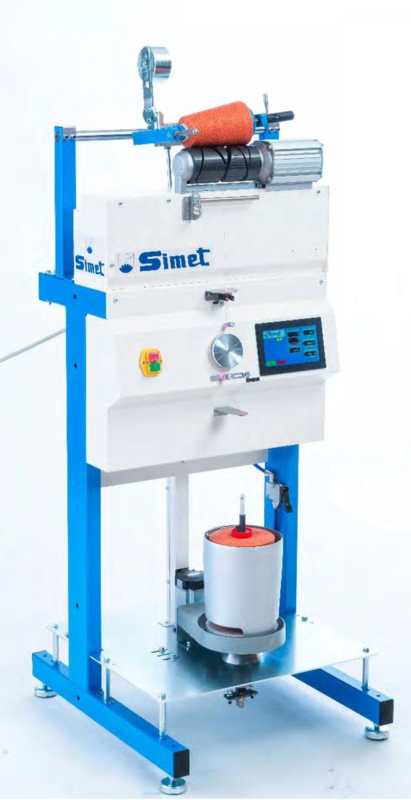 Machine is available with traverse 6" or 8" and, upon request, can be supplied together with the single head assembly winder and the steaming machine.